Sacramento County is a county in the U.S. state of California. Its county seat is Sacramento, which has been the state capital of California since 1854. The county covers about 994 square miles in the northern portion of the Central Valley, on into Gold Country. 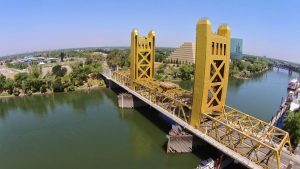 Sacramento County extends from the low delta lands between the Sacramento River and San Joaquin River, including Suisun Bay, north to about ten miles beyond the State Capitol and east into the foothills of the Sierra Nevada Mountains. 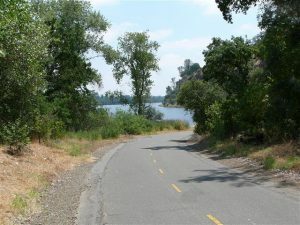 The southernmost portion of Sacramento County has direct access to San Francisco Bay. 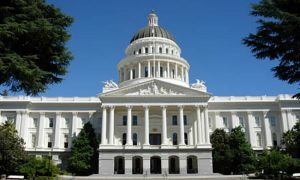 About 93 miles northeast of San Francisco is California’s lovely capital city, Sacramento. Visitors will find a number of interesting museums, and Old Sacramento, with its historic buildings, shopping, and dining, is a great place for tourists to do some sightseeing or simply relax. The climate here is influenced by the coast and as a result, the best time to visit is during the dry season between spring and fall. Sacramento is the capital of California and the seat of Sacramento County. It is at the confluence of the Sacramento River and the American River in the northern portion of California’s expansive Central Valley. Sacramento is the sixth-largest city in California, and the 35th largest city in the United States. The oldest incorporated city in California, Sacramento still retains many historical legacies, including Old Sacramento and Sutter’s Fort. Cited as one of the five most livable regions in the U.S., Sacramento and its neighborhoods create a remarkable place to visit as well.